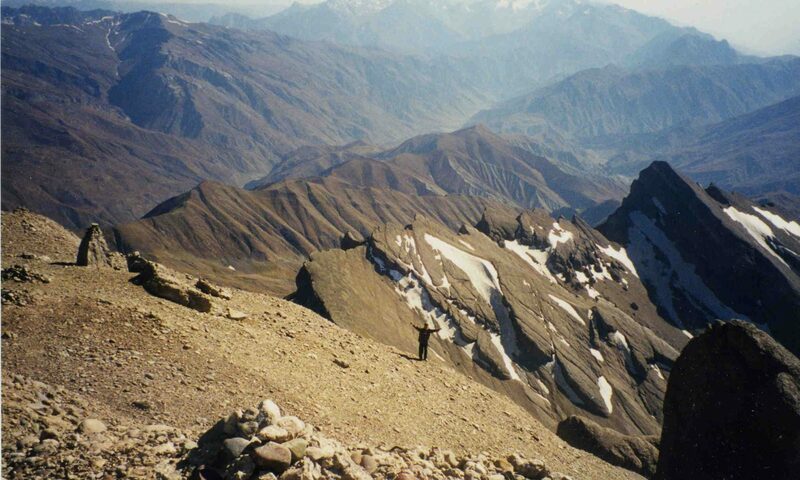 Sensory Safari is a humanitarian services program entirely run by hunters. For those who have no idea what a sensory safari is, worry not, SCI Foundation is here to explain. Sensory Safari offers a unique opportunity to children, adults and the visually impaired by creating a focused learning experience through touch and hearing. Children and adults are escorted by knowledgeable “safari guides” through a variety of hands-on displays of mammal, fish and bird mounts, skins, skulls, antlers and horns. The guides describe the animals and their habitats and behaviors as participants touch and sometimes hug the displays. Children are given the opportunity to touch a wild animal and visualize what it looks like, some having never seen these animals. Sensory Safaris can be held year-round and be located virtually anywhere, giving children and adults a hands-on wildlife education. 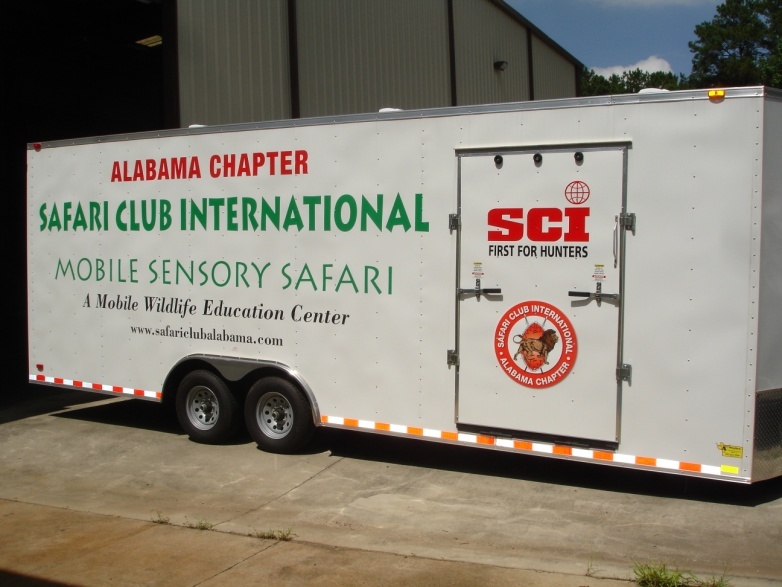 SCI’s Alabama Chapter recently purchased a trailer and acquired taxidermy donations to build a trailer of its own. 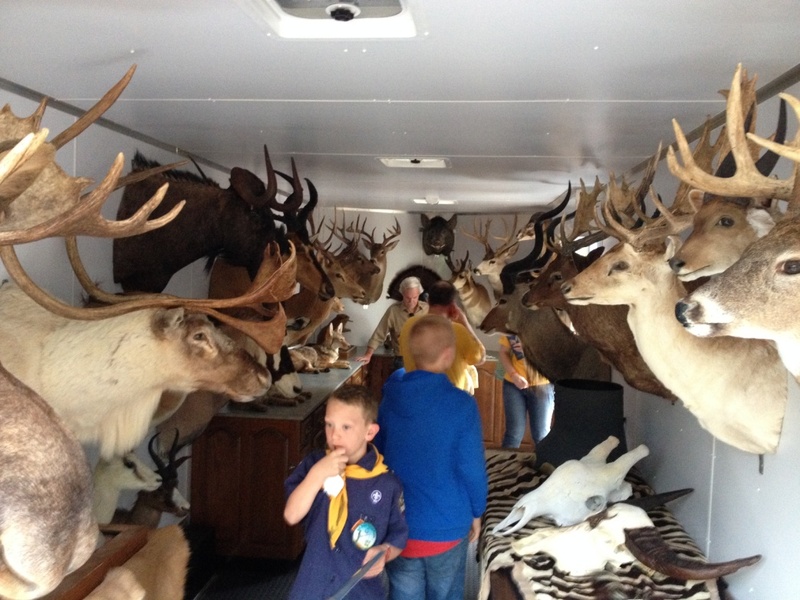 The trailer has been carried to multiple hunting shows, wildlife dinners for churches, Boy Scout events and even the zoo. The chapter is now getting requests to show it almost weekly. “We at the Alabama chapter try to use the showings as an open door to convey the message of SCI, conservation, and the protection of hunting,” Lehr said. 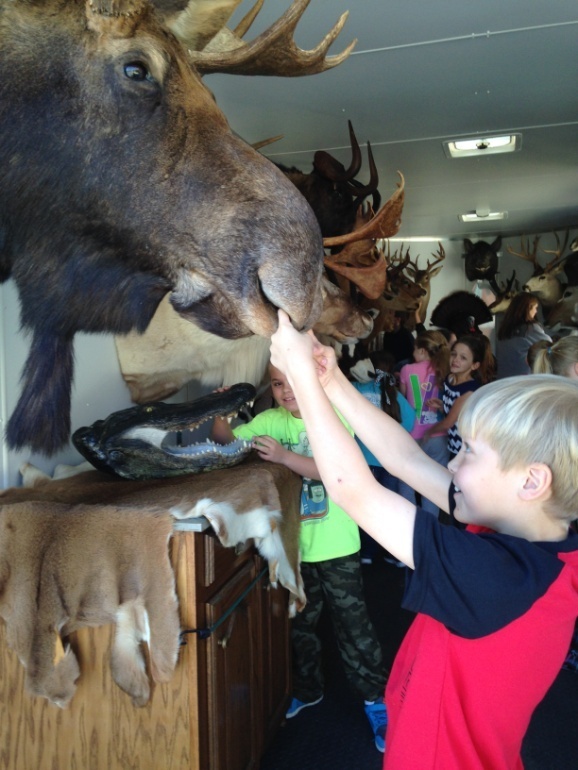 SCI Foundation currently has 154 sensory safaris across North America. People of all ages are amazed when they step inside these trailers. Individuals who hunt, and those who don’t, are able to see and hear the benefits of wildlife management conveyed through this program. Next PostNext Issue of the Week: Birds on the Move!